Isaac Nurse’s second goal of the night was the OT winner as Hamilton managed to take game one despite blowing a four goal lead. After Nurse opened the scoring in the first period, Nicholas Caamano, Robert Thomas and Ryan Moore scored second period tallies to open up a four goal cushion for the top ranked Bulldogs. However that was short lived, Ben Jones got the IceDogs on the board with a powerplay goal late in the second period. Niagara got third period goals from Danial Singer, Andrew Bruder, and another from Ben Jones to tie the game and force overtime. Hamilton outshot Niagara 47-34, including a 22-6 advantage in the first period. Game two of the series is Saturday night in Hamilton. Owen Sound surprised the Soo in game one, scoring three first period goals on their way to a 4-1 road win. Nick Suzuki opened the scoring on the powerplay, and Alan Lyszczarczyk scored his 5th of the postseason just 30 seconds later. Sean Durzi scored with two seconds left in the opening frame to open up a 3-0 lead heading into the intermission. Boris Katchouk scored his 7th of the playoffs on a powerplay in the second period, but that is all the offence the Greyhounds could generate. Ethan Szypula scored into an empty net to secure the victory. Olivier Lafreniere made 28 saves for Owen Sound as the Attack outshot the Greyhounds 38-29. It’s the first time Sault Ste. Marie has been outshot since March 11th, in a 6-5 shootout loss against the Attack. Game two of the series is Friday night in Sault Ste. Marie. 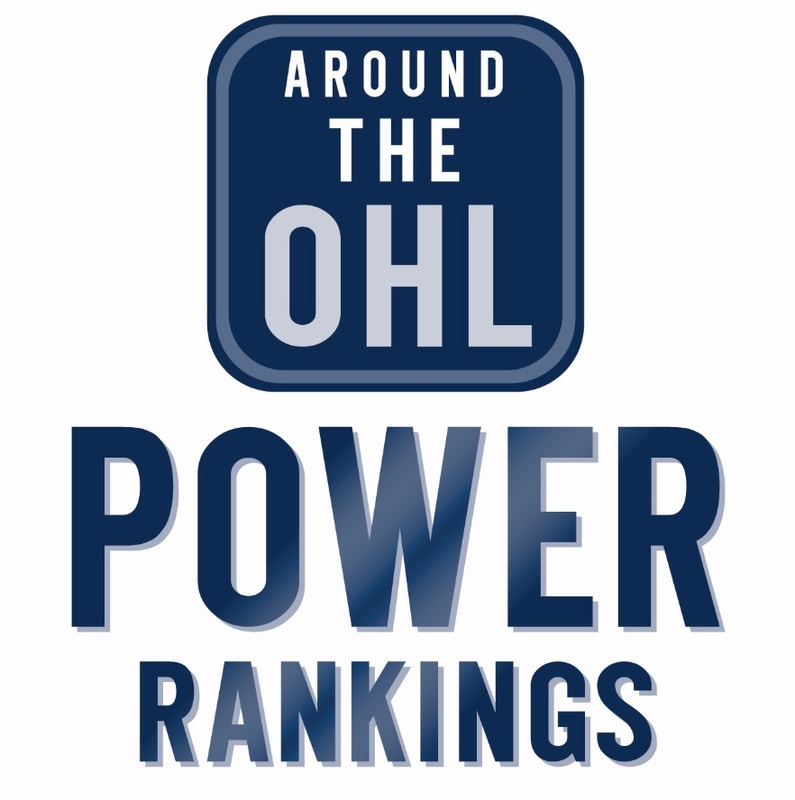 Tags: 2018 OHL Playoffs, Hamilton Bulldogs, Niagara IceDogs, Nick Suzuki, OHL Playoffs, Owen Sound Attack, Sault Ste. Marie Greyhounds. Bookmark the permalink.